Hundreds of people from Ukraine, Russia and other countries of the world support the political prisoner Akhtem Chiygoz. Yesterday, August 3, Akhtem Chyigoz received letters of support in the pre-trial detention center for the first time in two and a half years, lawyer Nikolai Polozov informed on Facebook. 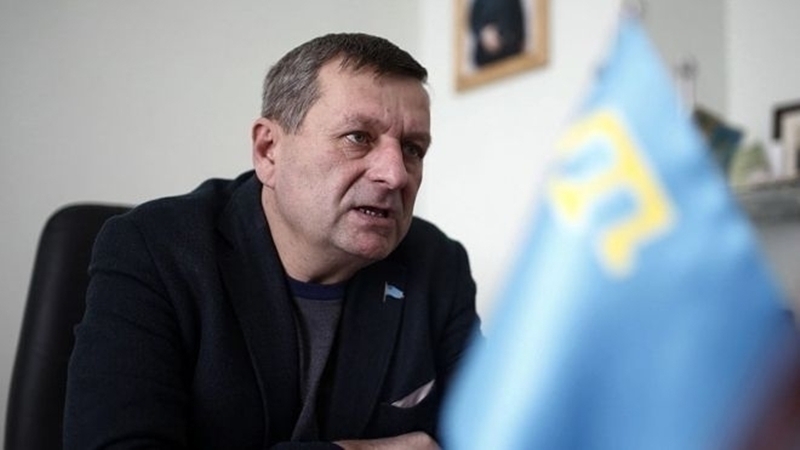 In a comment to QHA correspondent, a Russian lawyer Mark Feigin described two possible options for the release of Akhtem Chiygoz. The first of them is his transfer to serve his sentence in Ukraine under the convention on the extradition of prisoners. The second option, according to Feigin, is the exchange of Chiygoz for a Russian military detained in Ukraine.